Printing that makes your business work. America’s all-inclusive printing, mailing and fulfillment company. 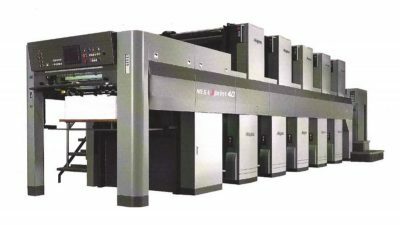 High value print and media solutions. Midstates Group excels in driving high value print and media solutions into our customer’s projects. Our team of more than 200 experts works with clients to create communication strategies, offer cost-effective marketing solutions, and deliver exceptional printed products. Since no two projects are the same, we use our diversified capabilities to produce each job based on its unique needs. We have the people and the capability to help you create your brand, plan your approach and deliver your message. Customers love the diversity of services that allow them to get what they need. Choose a trusted partner dedicated to working together to deliver the most effective and efficient solutions. 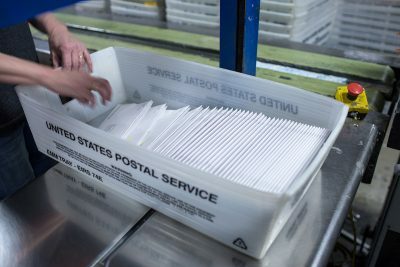 Our innovative PLUS system delivers cost-effective postage to customers nationwide. We have over 100,000 square feet of climate-controlled storage space to accommodate your products. “The Midstates Group is not just a printer, they are family. Midstates Printing is an extension of the publishing community and an extension of what we do. Without them, we couldn’t do what we do. The respect, attention to detail and the quality of service separates Midstates Printing from the pack and that is something to be valued as they are unparalleled in this industry.